Two giant construction cranes hover over the Townsends Inlet Bridge during repair work on the 80-year-old span. 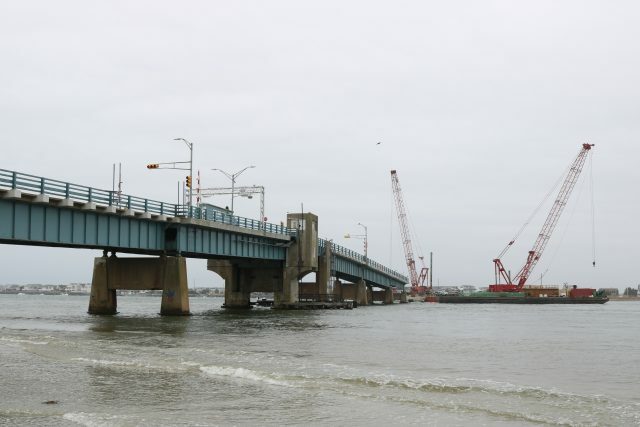 The mayors of Sea Isle City and Avalon are demanding “nothing less than full disclosure” from Cape May County regarding the construction delays that will keep the Townsends Inlet Bridge closed for most of the critical summer tourism season. 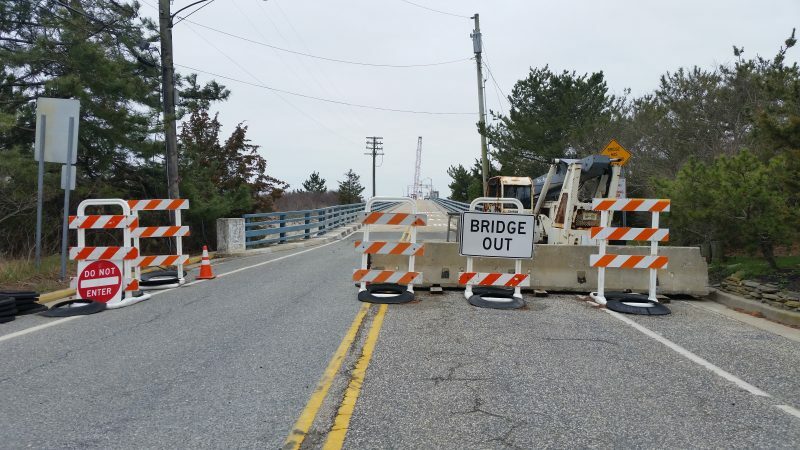 Cape May County, which owns and maintains the 80-year-old bridge linking Sea Isle and Avalon, shocked both communities Monday by revealing that the span is not expected to reopen until “late summer,” far later than the May 22 completion date that was originally announced. Sea Isle Mayor Leonard Desiderio and Avalon Mayor Martin Pagliughi responded by issuing a joint statement Tuesday calling for “full transparency” about the bridge’s $8.6 million reconstruction project. Both mayors said they recognize that the shutdown of the only direct link between Sea Isle and Avalon will cause economic harm to businesses on both sides of the bridge. They plan to ask the county about its contingency plan to manage the bridge closure through the summer. Motorists are confronted by a “Bridge Out” sign and barriers on the Sea Isle City side. 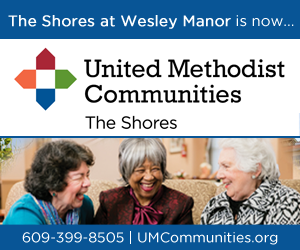 In its statement Monday, the county said it estimates the bridge will not reopen until late summer, but was not more specific. 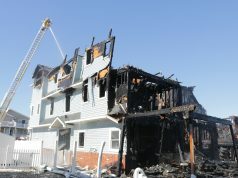 “With public safety as the foremost concern, but with keen awareness of the inconvenience and impacts the delay will cause residents and businesses in Avalon and Sea Isle City, the county and all involved in the Townsends Inlet project are working together to achieve the earliest opening date possible and will be able to better project the expected opening date in the next thirty days after key construction activities are completed,” the statement said. Built in 1939, the antiquated bridge has gone through a series of shutdowns in recent years for structural repairs, maintenance work and related road construction. Estimates to build an entirely new bridge range from $105 million to $175 million, but the county does not have the money. In 2017, the bridge closed for emergency repairs from April to late June after a structural crack and severe deterioration were discovered during an underwater inspection. The construction project that is being done now will replace seven deteriorated spans on the Avalon side. The bridge closed in September when the work started. 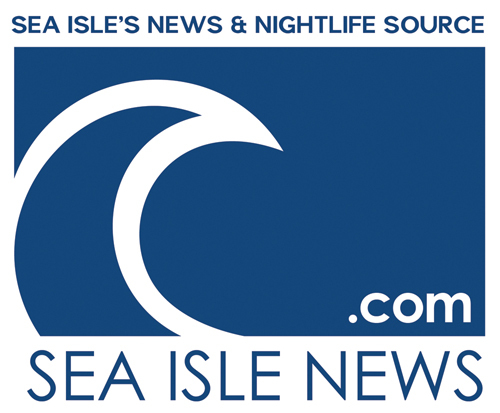 During Sea Isle’s City Council meeting Tuesday, a local restaurant owner warned that the bridge’s closure over the summer tourism season will hurt him as well as other businesses in town. 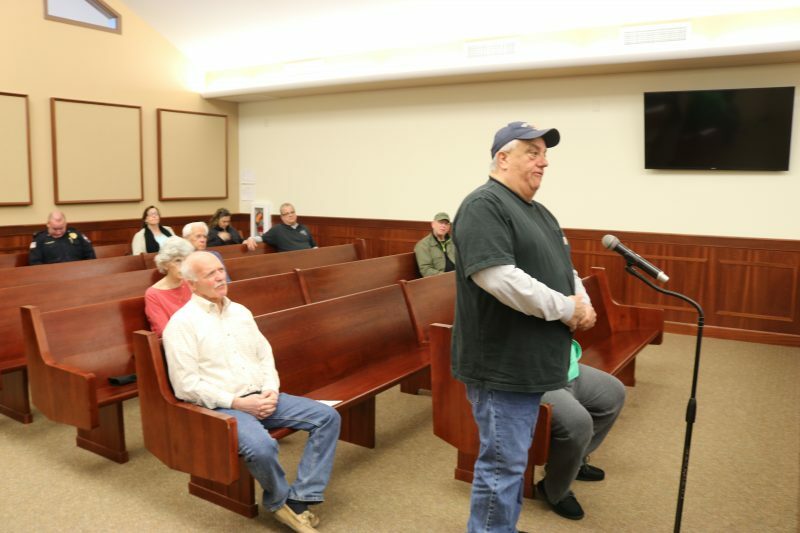 “I think it’s really going to have a financial impact on Sea Isle City,” Mike Monichetti, owner of Mike’s Seafood & Dock Restaurant, told the Council members. 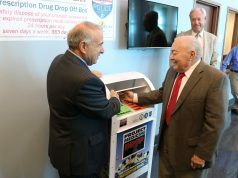 “I can tell you both mayors of Avalon and Sea Isle City are very upset about this,” Savastano said. Mike Monichetti, owner of Mike’s Seafood and Dock Restaurant, warns Sea Isle’s City Council members that the bridge closure will harm local businesses.